Lishtenbird wrote: Some photos and an article about this plane (in Russian, you can try Google-translatin it though); I'm not really fond of such 'art', so I left that out of the scope of the gallery. an old russian airliner! me likey! Amazing photos and amazing location! Wow! oOnyaOo wrote: Amazing photos and amazing location! Wow! Thanks) I just knew I had to visit that place when I read about it, and I'm glad how it worked out even though I didn't have enough time for it. 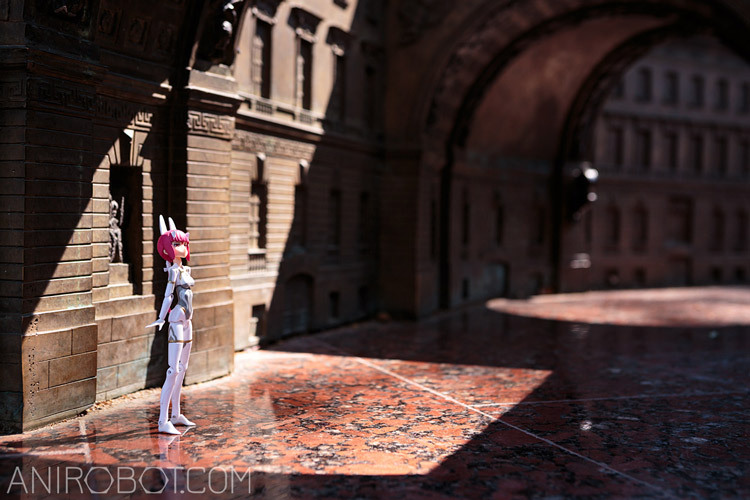 Shiaoran wrote: Holy miniature, Batman! It doesn't look like 1/40 to me either, but that's manufacturer's info: 1/50 for the whole place and 1/40 for buildings with a 1/37 increased vertical scale for buildings "for better perception of facades". I'm surprised they let you pose and take pics on it. Lishtenbird wrote: It doesn't look like 1/40 to me either, but that's manufacturer's info: 1/50 for the whole place and 1/40 for buildings with a 1/37 increased vertical scale for buildings "for better perception of facades". I've also noticed how nice it was that either someone allowed you to put figures in it or no one stopped you from doing so. I wonder if anyone noticed and thought it was a cool idea.